Cost: $1289.00, ON SALE LIMITED STOCK for $995. 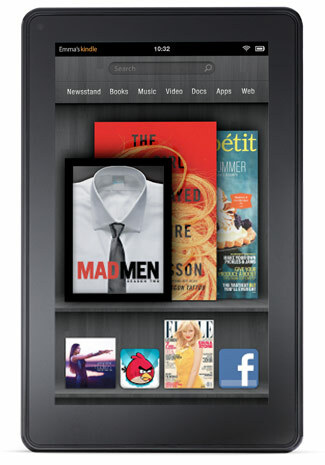 Kindle 6" Touch simple-to-use touchscreen. With audio, built-in WiFi, and free 3G wireless. 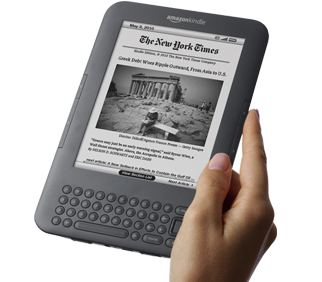 Large 9.7" (Diagonal) Screen allows for maximum enjoyment of your e-books, and is ideal for Textbooks. Has audio, Wi-Fi, and free always-connected 3G wireless with an integrated physical keyboard. 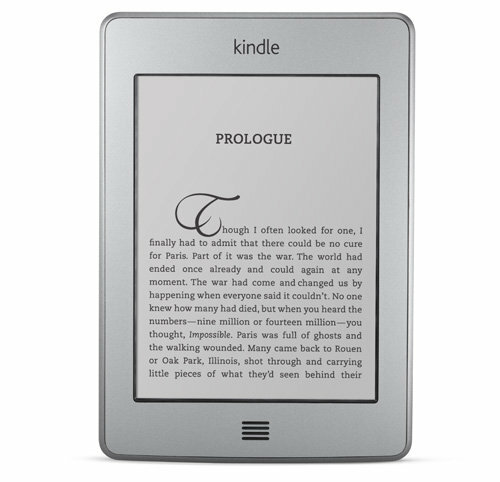 This latest iteration of the Amazon Kindle offers a vibrant colour touchscreen. 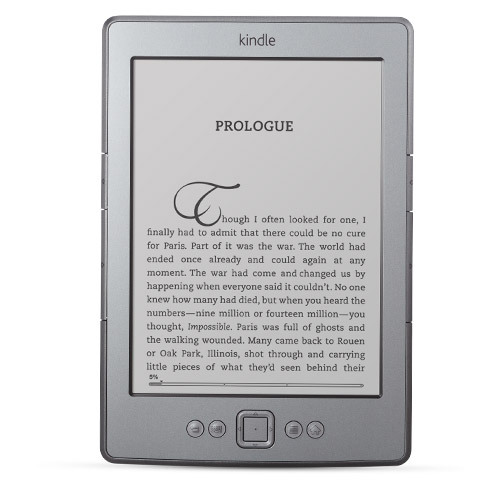 Features a 7" display with audio and Wi-Fi for web browsing and movie playback.